Environmental responsibility is not commonly thought of as a lesson for children. 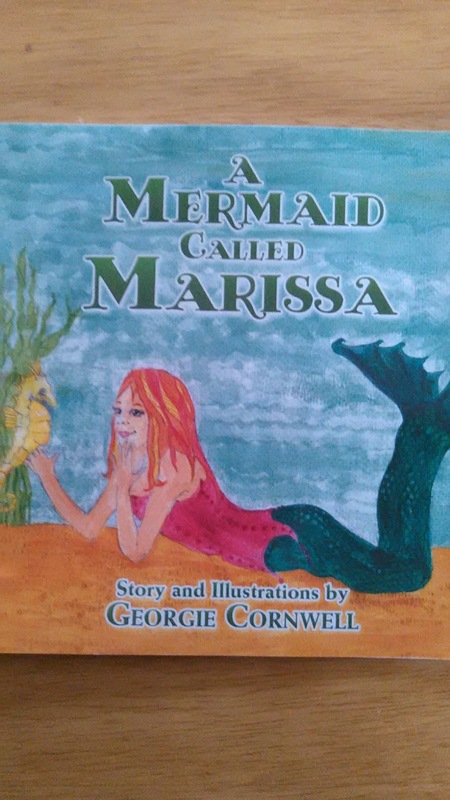 In her new book, “ A Mermaid Called Marissa,” author and former educator Georgie Cornwell compels children to take an interest in the environment as she introduces them to a fanciful undersea world. “A Mermaid Called Marissa” engages young readers as they learn about the ocean through the eyes of a young mermaid, Marissa. 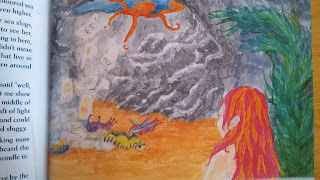 One day while playing hide and seek with her sea creature friends Marissa wanders too far from home and finds herself lost in a sea cave. As Marissa works to find her way home she discovers new friends who have been affected by hazards such as plastic waste. Georgie Cornwell’s detailed and colorful illustrations throughout the book pay tribute to her art education. Cornwell also taught art and design before taking time off to raise her family. The characters portrayed in “A Mermaid Called Marissa” thrive off social interaction and demonstrate positive social relationships with others, including family members. In a world where electronics have become playmates for children, this book will set a refreshing example for young readers to follow. My overall review: I really enjoyed this story and the author is truly opening the eyes of young people who read it. My kids are well in tune with how we maintain the environment and keep our planet healthy, this book helps remind them how important it is to be environmentally responsible while keeping the setting in a child like fantasy world. Georgie Cornwell graduated from Birmingham College with a degree in art and design. After graduating, Cornwell completed a stint as a freelance designer for a well-known textiles company. She currently resides in Bangkok with her husband.